Accessibility Remediation Process for this website and content is currently in progress. Thank you for your patience. Website Content & Document Accessibility Remediation Process is currently in progress. We apologize for any inconvenience caused due to this matter. 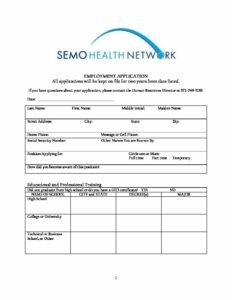 The SEMO Health Network is committed to ensuring that each section of this website is accessible to all individuals. Please contact us at 573-313-2500 or email amartin@semohealthnetwork.org for any accessibility related questions and/or feedback. Request appointments, review personal health information, review and pay billing statements and exchange messages with your local practice. This is an FTCA Deemed Facility. All services provided on a non-discriminatory basis.